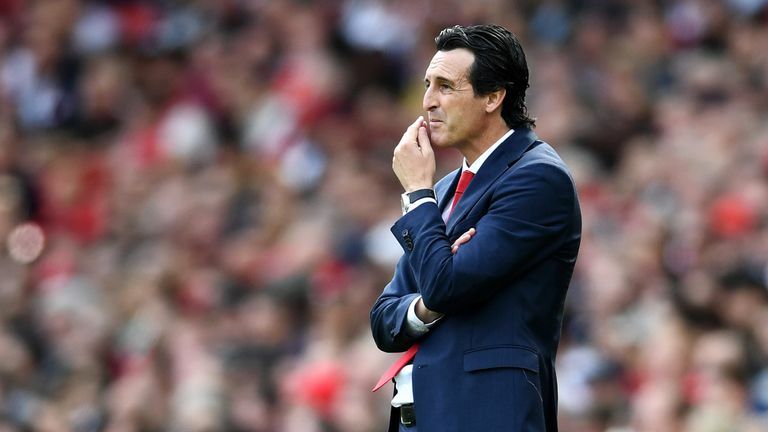 While Unai Emery needs time at Arsenal, the team's defeats this season have been reminiscent of Arsene Wenger's latter reign, says Tony Adams. Emery replaced Wenger at the Emirates earlier this summer after the Frenchman's 22 years in charge of the north London club. However, the Spaniard has endured a tough start to life in the capital, losing his first two Premier League games to champions Manchester City and Chelsea. Although Arsenal have won their last two league matches, Adams says patience will still be needed with the former Sevilla and Paris Saint-Germain coach. "They need time, the manager needs time as there have been massive changes going on - I think 19 staff got removed from their jobs in the summer," he told The Debate. "It is big changes. "But I was excited after Arsene left and there was change as I have been saying for the last 10 years we need resilience and a strong back four. "I thought OK, go and get a new coach who will work with your back four so we will not be a soft touch away from home. "I know we have had a tough start with Man City at home and Chelsea away, but I was just a bit disappointed we were not a bit more resilient." 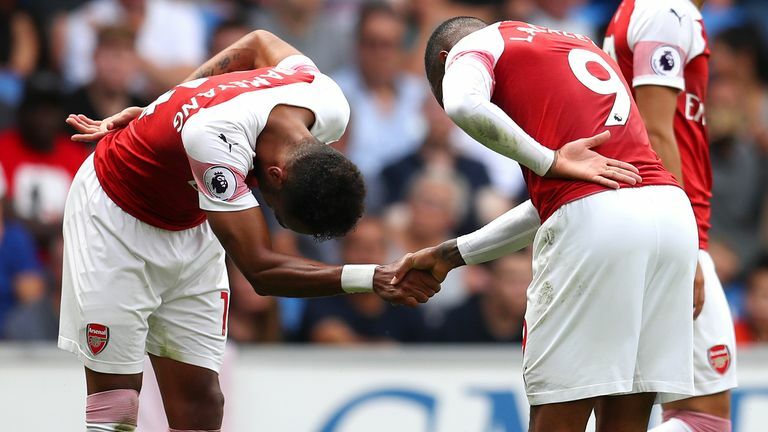 What has disappointed the former Arsenal captain, however, is that the team appear to still have same vulnerabilities that plagued them towards the end of Wenger's time at the club. "They only play when they have got the ball, they do not know what to do without the ball," Adams said. "It is going to take time, I know that, but I was just a little bit disappointed. "And I think the crowd would have really gone for it. He has brought some players over, but we have not seen them. Put them in and work with them. "I just saw an Arsene Wenger performance [against City and Chelsea] and that was the thing that was disappointing. "But to think that that squad of players can play teams off the park is unrealistic."